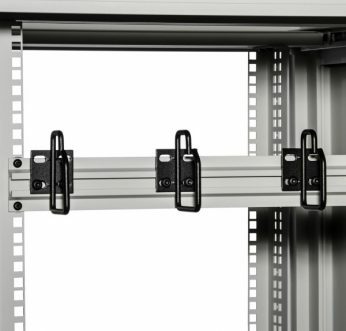 Martin offers temperature control and temperature monitoring for rackmount cabinets. 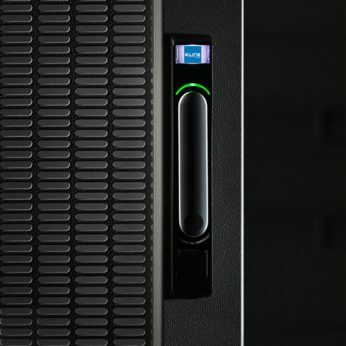 Environmental cooling and temperature control is one of the most important aspects of maintaining a server room or data center. Martin Enclosures’ thermostats and temperature displays offer solutions for environmental control and monitoring for data centers. 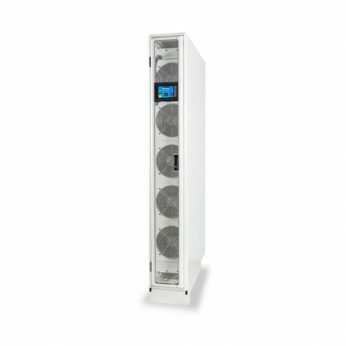 Rackmount cabinet thermostats can be mounted inside any enclosure with fans. They are then wired into the fan circuit with a power switch for temperature control. 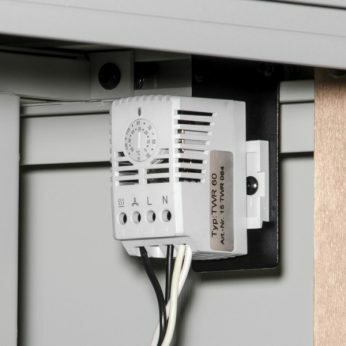 Rackmount cabinet thermostats are integrated into the circuits of fans or air conditioners. Our heat exchangers monitor local humidity as well as inlet air temperature and outlet air temperature. 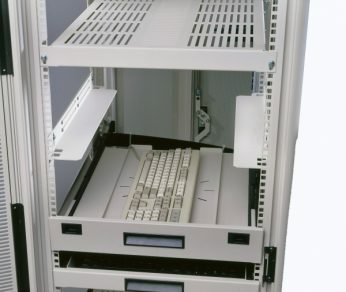 Server rack thermostats are designed to maintain desired temperature. Thermostats are intended to mount inside any enclosure that has fans. 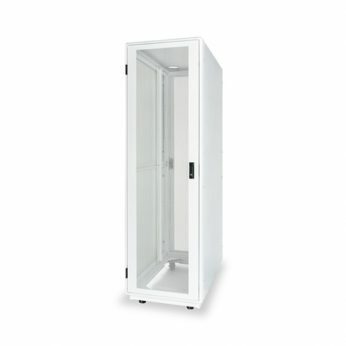 The rackmount cabinet thermostats are wired into the circuit of the fans to provide on/off switching to assist in maintaining the desired temperature. Thermostats operate on 115 or 120 VAC. Mounting and bracket hardware are included with thermostat. Martin Enclosures’ thermostats can be set to display Centigrade or Fahrenheit. 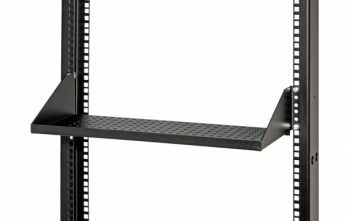 Temperature displays monitor temperature within the server rack or rackmount enclosure. Temperature displays are available upon request and can be integrated in any server enclosure to monitor the current temperature. Temperature displays are available with one or two monitoring probes and run off of 115v power. Martin Enclosures offers two types of temperature displays. The MTEMP1000 can display a single temperature with one sensor probe and remote sensor with a 5 ft lead. 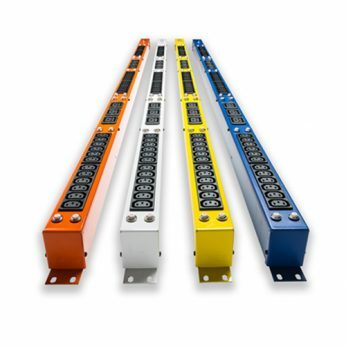 The MTEMP1000-2 is able to display two temperatures with two sensor probes and remote sensors each have a 10 ft lead. Both options display temperature in Fahrenheit on 1/2″ high red LED character display. Temperature displays can be mounted on doors or panels.